Dr. Wright is a Board Certified Plastic Surgeon with a Medical Degree from Baylor College of Medicine, in Houston TX. He completed a Vascular Fellowship at Spring Branch Hospital in Houston, TX. He also completed a Surgical Residency at St. Joseph’s Hospital in Houston, TX. Dr. Wright did his undergraduate studies at the University of Texas in Austin. He also received an Executive MBA from Baylor University. Dr. Wright is Board Certified through the American Board of Plastic Surgery. 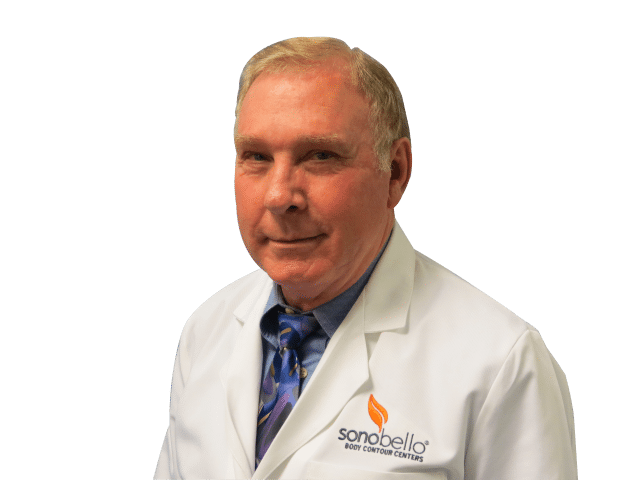 He is well respected in the medical field and received an honors award for teaching Family Practice Residents the principles of wound care and suturing. Dr. Wright, along with his wife, did the first hand re-plantation surgery in Central Texas. Dr. Wright was born in Houston, TX and grew up in South Korea where his mother and father were medical missionaries. He later returned to the United States to attend college. His wife is also a surgeon. They have a daughter who is a practicing Psychiatrist and a son who is a practicing Attorney. Dr. Wright enjoys working with his hands. His hobbies include, woodworking, gardening, hunting and fishing. Dr. Wright also enjoys traveling. He one day hopes to be able to ride the Orient Express from Paris to Istanbul and explore the cities along the way.